Dive Ireland International Expo – Abbey Court Hotel, Nenagh, Co Tipperary, March 2nd & 3rd. Kanes travel is a family owned and operated Independent Travel Agency based in Longford. The business was established in 1956 and has won awards on a National Level for the standards of service within the Travel Industry. We give security and peace of mind to our customers by being a fully bonded and licenced travel agency. With staff who have a wealth of knowledge, Kanes Travel can easily find the perfect holiday for you at a competitive price. Whether it’s an idyllic beach Holliday, a family package holiday a city break or a cruise. From budget to luxury our prices are among the lowest you will find anywhere. We believe there’s no substitute for one-to-one, bespoke service. Guess whose coming to dinner (at the Dive Show)? Brian Herron and Emerald Diving will be at Stand #32. Cork Dive Centre is coming? Coola Boola! 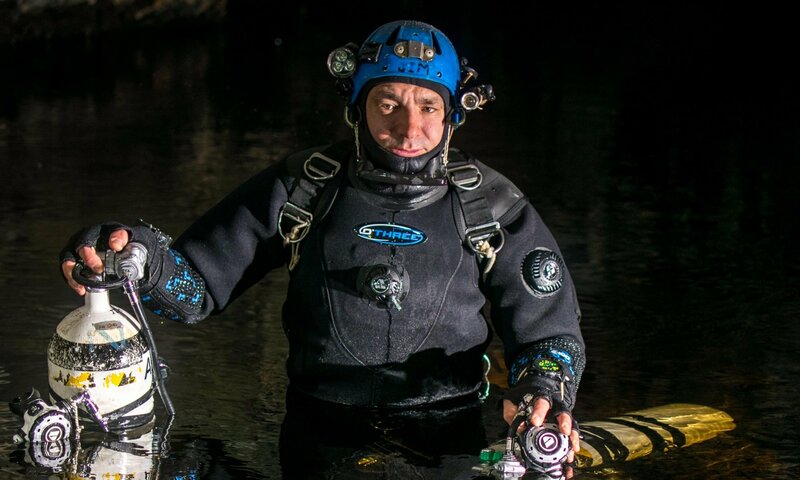 Cork Dive Centre will travel down to Limerick to be at the Dive Show! It wouldn’t be the same without ye. D’Ya Know Like? Normally found in Belfast Lough, Rathlin or Strangford Lough… on March 3,4 you will see DV Diving at our little Dive Show at Stand 25. DV Diving was established in 1991 and offers both recreational and commercial services. We are a PADI Five Star IDC Dive Centre and BSAC Facility, RYA Power Boat Training Centre and HSE recognised commercial scuba and First Aid assessment centre based near Strangford Lough, County Down, Northern Ireland. We offer courses to suit the complete beginner through to instructor development for the most experienced professionals. 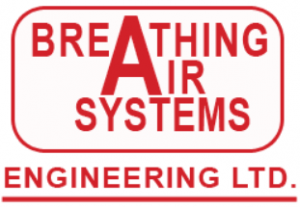 BAS Engineering Ltd. are a Dublin based company specialising in high pressure testing, equipment leasing and sales. We have many years experience in dealing with high pressure equipment in a multitude of industrial, laboratory and recreational settings. We offer a fully certified Hydrotest Station and Eddy Current test rig to retest and certify all Seba cylinders and scuba cylinders. North west dive shop in Manorhamilton Co Leitrim offers a wide range of services to Irelands divers new and old. If you would like to experience the underwater world, why not join us? Be comforted by the sounds of silence, the beauty of flowing schools of graceful fish and the constant sway of multi-coloured sea life. Come and share some great diving experiences and boat trips to some great dive sites around the north west of Ireland, enjoyed in the company of fellow divers. And should you wish to learn to dive our highly professional staff, will get you started on the road to a new Experience so why not give us a call or call in to see us at north west dive. 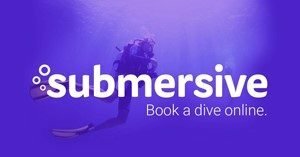 Submersive is an on-demand, dive booking website born and bred in Ireland. We make it much easier for divers to book and schedule their dives online with their favourite dive centres and instructors. No need to phone or bounce countless emails back and forth. The company was founded by Alan Guerin and Thomas Cullen in late 2016 to solve the problem of those unbearably long surface intervals between dives. We want to help dive operators take bookings, and get divers everywhere back under the water faster and more often. 2018 is a big year for us. We’ve just recently launched the website and we have ambitious plans to add more diving businesses across Ireland and the UK for the upcoming diving season, making it easier for you (and us!) to do what we love most. Whether you’re a diver or a dive business – come and chat with us at the show. We’re at stand 18; we’d love to tell you much more, and give you a free t-shirt to boot! Luckily Atlantic Composites are not superstitious – they will be at booth 13 in Limerick at our Dive Show March 3,4. We are a boat design, manufacture and repair company based in County Donegal, Ireland. We are the only boat manufacturing company in Ireland who uses the Vacuum Infusion process to manufacture our RIB boats. One unique side of the Atlantic Composites business is our Research and Development facility. In an effort to develop the Vacuum Infusion technology that we use, not only for marine crafts, but also for other products, we have previously linked with Sligo Institute of Technology. We also currently work with LYIT Letterkenny Institute of Technology and Co-Lab. Mullion is coming to Limerick. They will have the URSUIT at stand 12 on demo and display – be sure to check it out. Our Lifejackets, Floatation and Immersion suits are the preferred choice of workers in offshore energy oil and gas exploration, wind farm operations, commercial and inshore fishing, inland lakes and waterways, ports, docks and harbours, fisheries protection, coast guards, search and rescue, emergency services, international shipping and coastal communities worldwide.